A guinea pig can be one of the most endearing and wonderful pets. They may live as long as 9 years (the average is 5 to 7), so the decision to bring one into your home must be made carefully. In Western societies, the guinea pig has enjoyed widespread popularity as a household pet since its introduction by European traders in the 16th century. 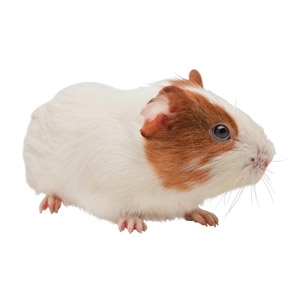 Their docile nature and responsiveness to handling and feeding, and the relative ease of caring for them, continue to make the guinea pig a popular pet. Rabbits make wonderful indoor pets. They are adorable and brimming with personality. 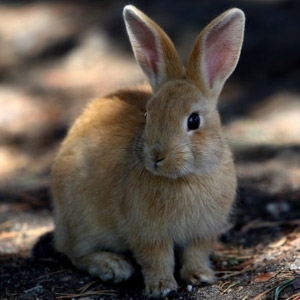 Rabbits are intelligent, social animals who need affection, and they can become wonderful companion animals if given a chance to interact with their human families. Without human interaction, rabbits can get bored, even to the point of becoming lonely and depressed. While toys can alleviate some of their boredom, they still need human attention and interaction. 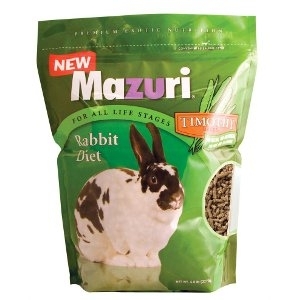 Many rabbits also enjoy having another rabbit as a friend. KAYTEE® Fiesta® Yogurt Cup Treats are crunchy, fortified yogurt treats your pet will crave. 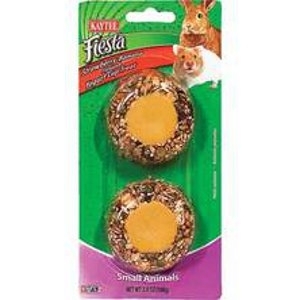 Fiesta Yogurt Cup Treats are made from nutritious ingredients with a smooth, delicious, fruit flavored yogurt center, providing a healthy way to add variety and activity to your pet’s diet. 16 oz. 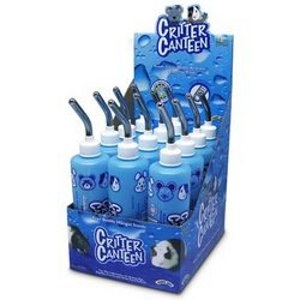 Critter Canteen, the thirst quencher for rabbits, ferrets, guinea pigs and chinchillas. Provides fresh clean water anytime, all the time. Featuring a spring loaded ball bearing sipper tube to provide drip resistant operation. Free bottle hanger is packed inside the bottle. Display pack includes 12 ea. 16 oz. 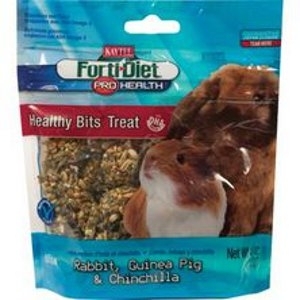 Critter Canteens. Bottle is 7.25" long and 2.5" diameter. 11" long with sipper tube attached. The Large Comfort Harness and Stretchy Stroller Leash are the safest and most stylish way to walk your favorite furry friend! The Comfort Harness is designed to comfortably conform to your critter's contour. 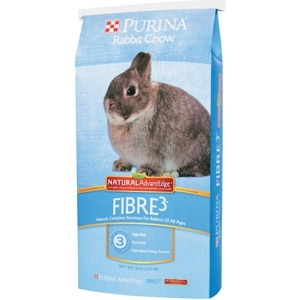 The adjustable large size fits pet rabbits and other large critters. The adjustable Velcro straps make fitting remarkably easy, while the snap buckle ensures a safe and secure connection on the harness. 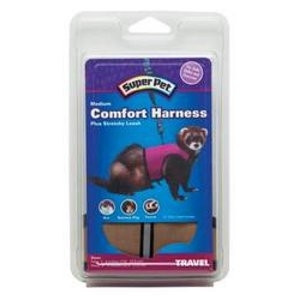 The Comfort Harness comes complete with a 6 foot Stretchy Stroller Leash made just for small animals. The unique harness and Stretchy Stroller ensures your pet cannot get away from you, yet its elasticity helps prevent injuries to your pet while being walked. 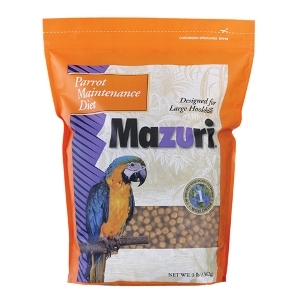 Gravity Bin Feeders hold up to two pounds of food giving your pets a five day food supply! Gravity Bin Feeders exclusive Snap-Lock bracket system attaches directly to any wire cage. 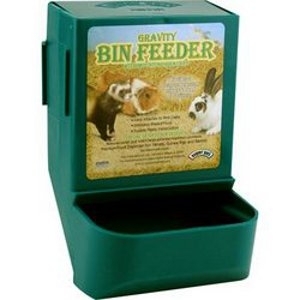 Gravity Bin Feeders feature an unique, sifter floor design that eliminates pellet dust, helping to prevent respiratory problems in small animals. 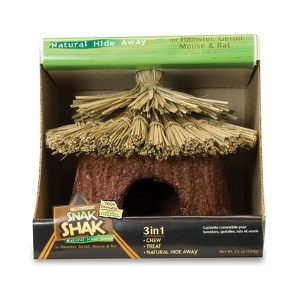 Available in fun assorted colors to brighten any small animal home. Super Pet's Suction-Cups (sold seperately) can be inserted into the Snap-Lock bracket allowing you to secure a Gravity Bin Feeder inside a glass enclosure. 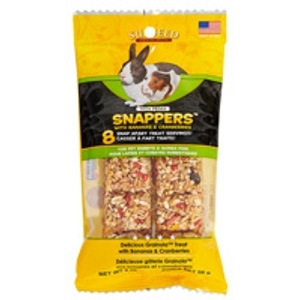 Grainola™ style treats in 8 snap apart daily servings. Baked with delicious banana, cranberries, strawberries & oats. 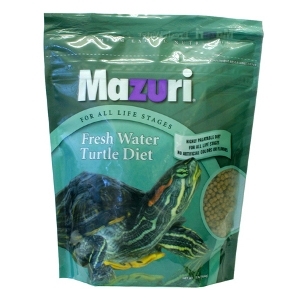 Texture is great for chewing and supports dental health and well-being. 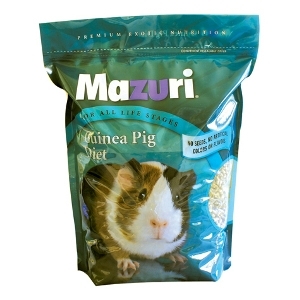 Mazuri Guinea Pig Diet is a balanced blend of alfalfa-based vegetables and grains designed for all life stages of Guinea Pigs. 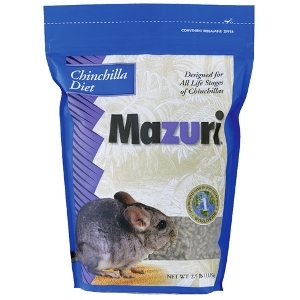 Care has been taken to add the proper level of stabilized vitamin C, a nutrient Guinea Pigs can not live without. 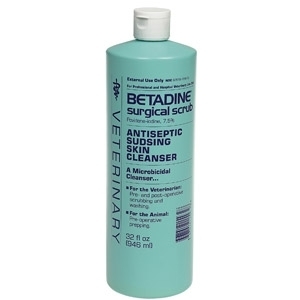 BETADINE® Surgical Scrub Veterinary (7.5% povidone-iodine) is a microbicidal, antiseptic, sudsing cleanser that promptly kills bacteria, fungi, viruses, protozoa and yeasts. Its microbicidal effect is achieved with each usage, without waiting for a cumulative build-up. It is indicated whenever a topical, sudsing microbicidal scrub is required, including both preoperative and postoperative scrubbing by the veterinarian and hospital or clinic personnel, as well as for preoperative and postoperative prepping of the animal.